Roger Stone sat with Breitbart’s Milo Yiannopoulos, and the two discussed how the general election will almost certainly be hijacked by acts of voter fraud. Several recent polls suggest that Hillary Clinton is even with, if not slightly ahead of Trump, and Stone said that the “fix” is definitely in, and it starts with the manufacturers for electronic voting machines. Yiannopoulos chimed in to say that the best case scenario was that Trump will continue to push buttons politically, and win by a margin large enough to render any tweaking null and void. 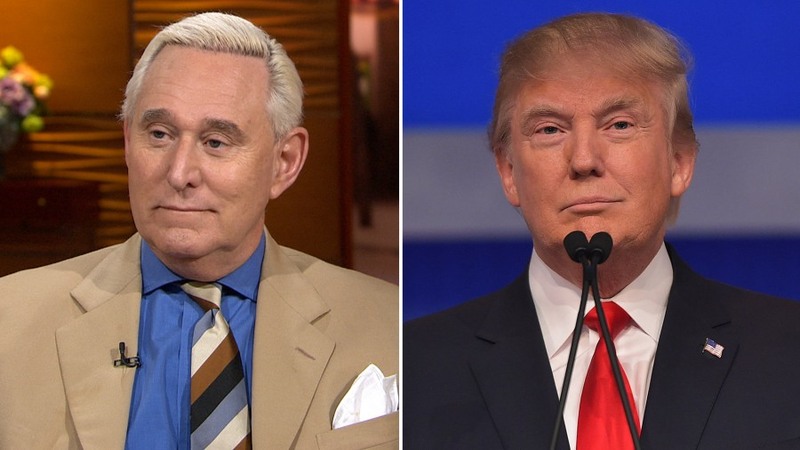 Stone went on to say that Trump should keep drumming up his supporters against the “rigged” system, and promise that the government will be shut down if Clinton is pronounced the victor in November. Ron Paul has won another straw poll, indicating he is the choice for many if not most voting Republicans. Demonstrating that the influence of establishment Republicans remains strong in the party, Herman Cain came in a distant second. Cain recently made the news when he said unemployment is basically the fault of the individual and not transnational corporations that have sent most of the decent jobs to slave labor gulags in China and Asia. Cain is the former boss of the Kansas City Federal Reserve. Note that the current darling of the global elite, Mitt Romney, comes in at a dismal 4.4%. Even the wash-out and faux Tea Party cowboy Rick Perry does better than Mitt.